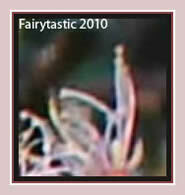 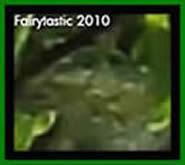 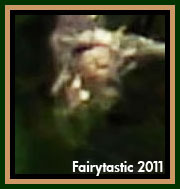 Real photos of fairies. 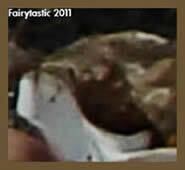 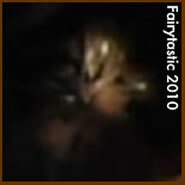 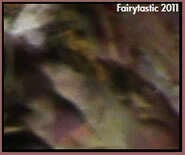 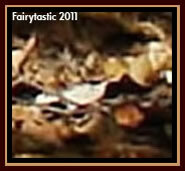 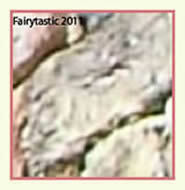 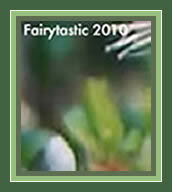 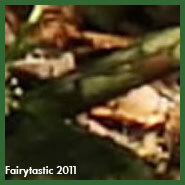 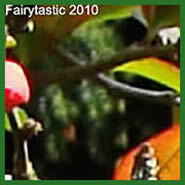 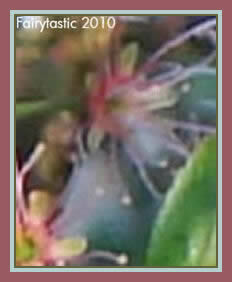 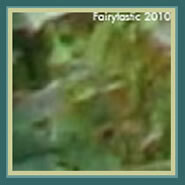 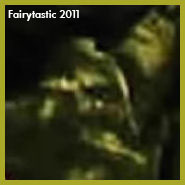 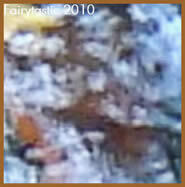 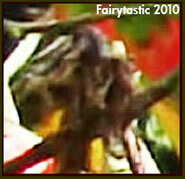 Fae energy, fairy photos. 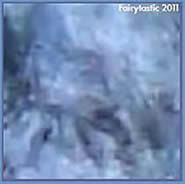 Gnome photos. 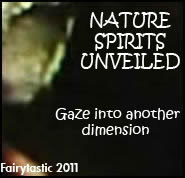 Nature spirits, nature spirit photos. 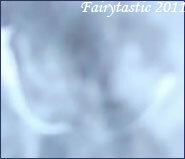 Attracting real fairies & elementals. 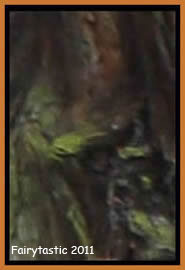 How do you see her face? 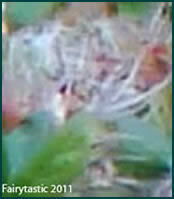 Challenge! 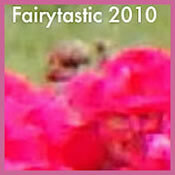 Can you spot Isabelle in the photo below? 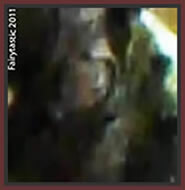 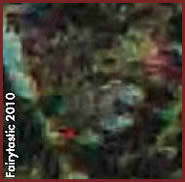 This photo is in its original size - she is very tiny. 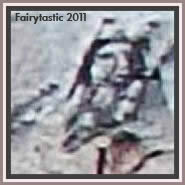 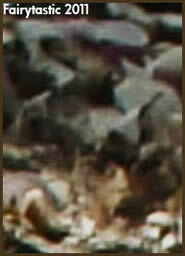 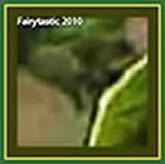 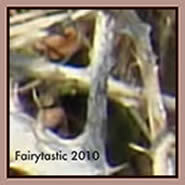 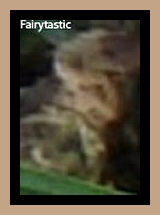 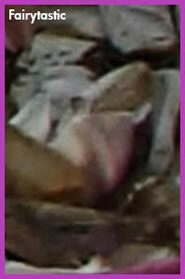 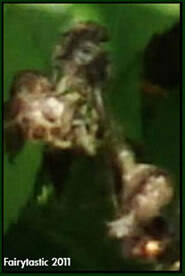 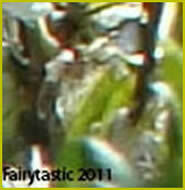 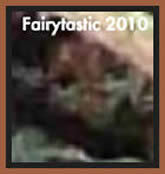 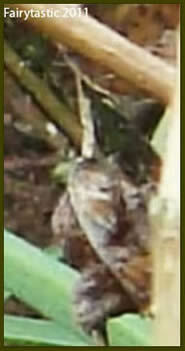 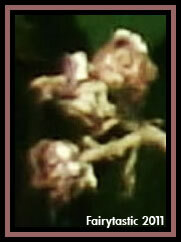 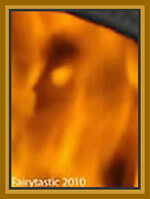 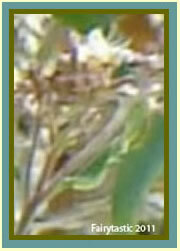 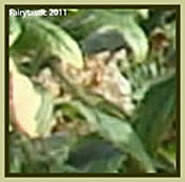 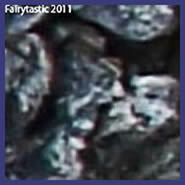 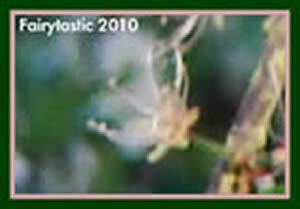 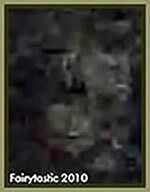 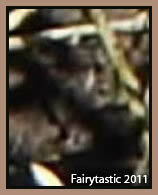 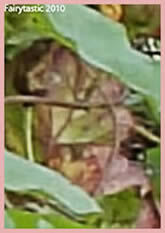 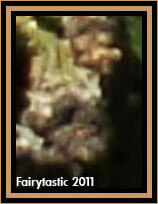 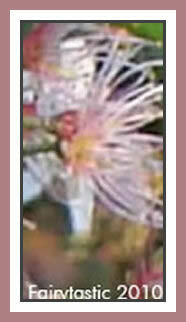 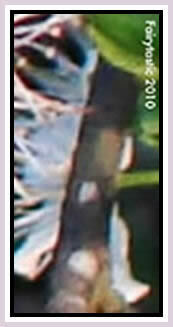 The crop above has had the lighting and contrast adjusted to better show the nature spirits present. 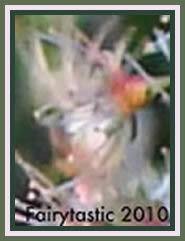 Below are the individuals natural. 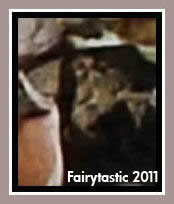 Hope you enjoyed Fairytastic Kids #2 Isabelle.